Help the Zuzu bee to make the purchase, adjusting itself to the budget of money that it has. 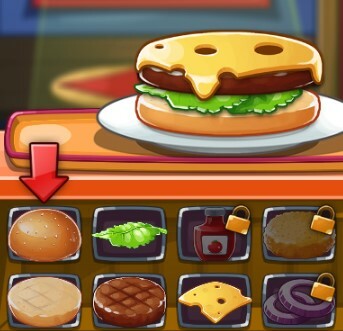 Each food has its own price tag, and Zuzu brings a fixed amount of money to the purchase. Buy food in the shopping cart without exceeding the fixed money budget.